Join the Club and You'll Never Be Left in the Cold! We’ve made it through another Arkansas summer, and you know what that means’ another Arkansas winter is right around the corner. 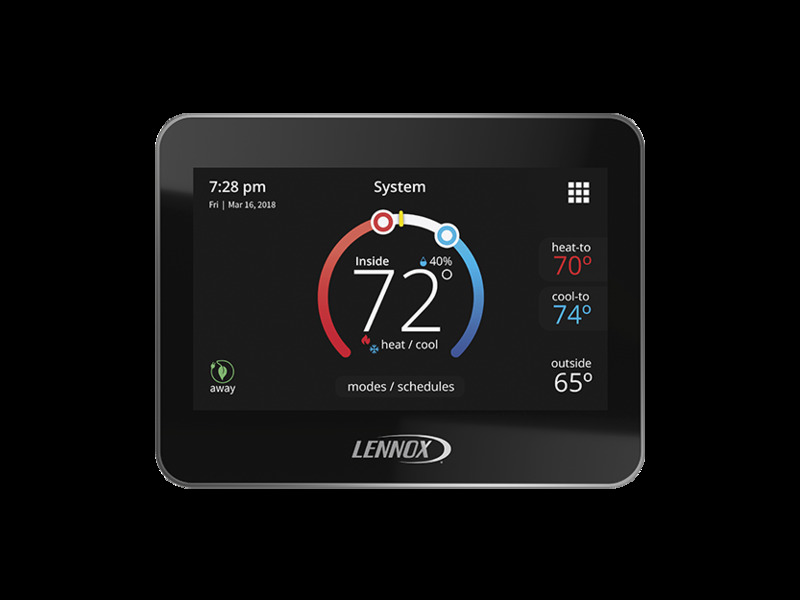 Is your HVAC or heat pump unit ready to shift gears and start warming your home? That usually depends on a number of factors, not least of which are; age of the unit, quality of the installation, and how well it has been maintained. 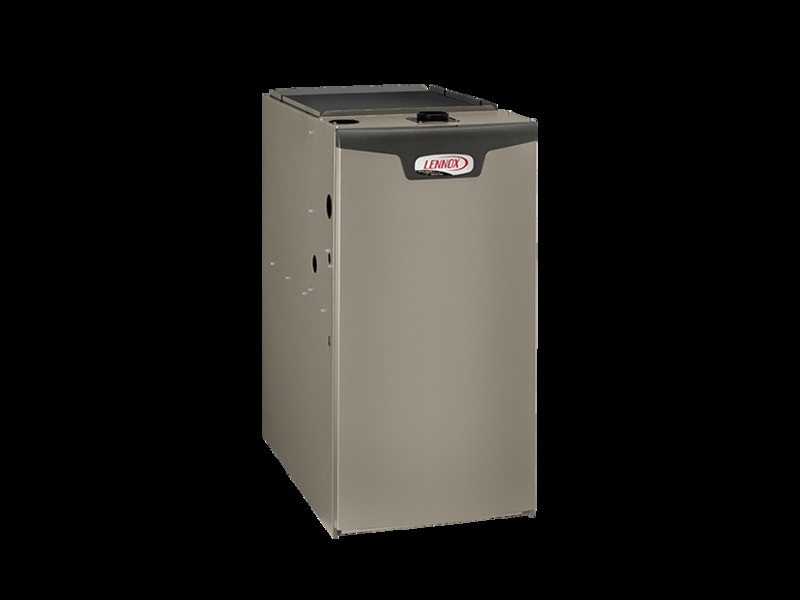 All three are important factors, and if DASH Heating & Cooling™ performed your installation, you can rest easy knowing it was done right, but no matter who did the installation or the age of your unit, maintenance is CRITICAL for proper operation and maximum service life. 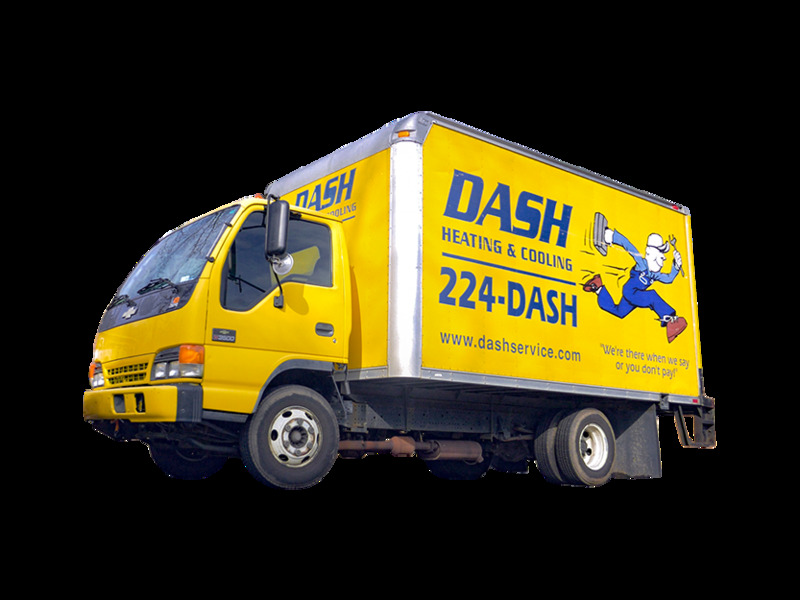 Here at DASH Heating & Cooling™, we are the go to heat and air service professionals in Central Arkansas, and it’s been that way since 1939. That’s because our customers know when they need heating and cooling repair done right, one call to DASH is all it takes, because we’ll take care of the rest. Our customers hear us talking about proper maintenance all the time for a reason. 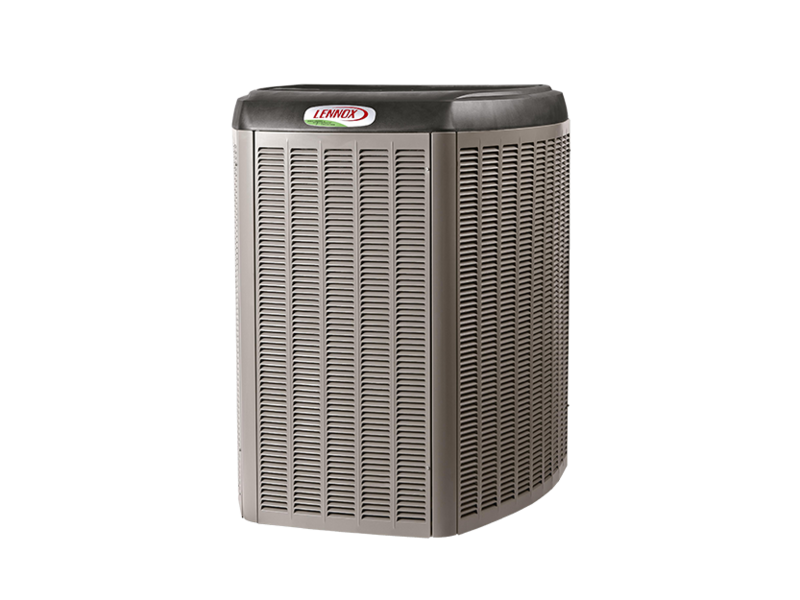 Having your HVAC unit serviced annually will help keep it running at peak efficiency when you need it most. Plus, catching small problems early usually costs far less than waiting until it becomes a big problem. Make sure you aren’t left in the cold this winter (or hot under the collar next summer) and sign up today for DASH Club membership and all of its benefits. 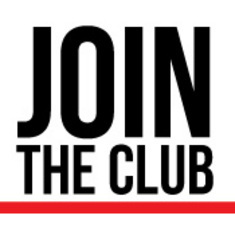 Call us today at (501) 224-3274 or sign up now with our online membership application!